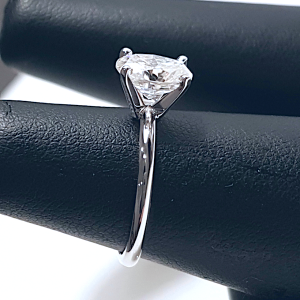 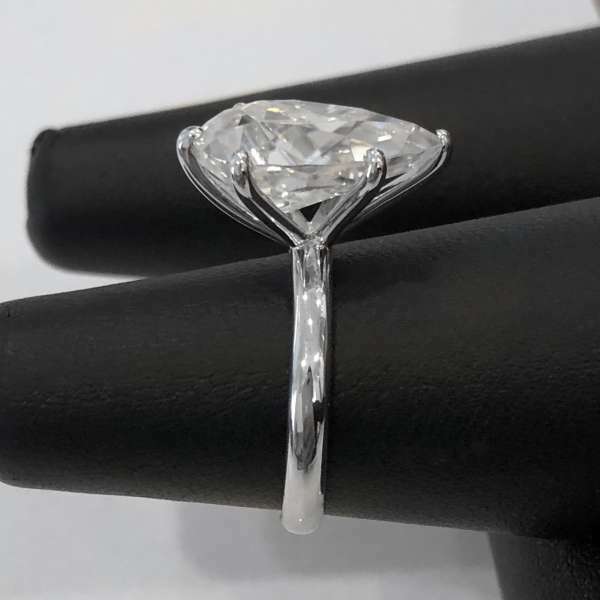 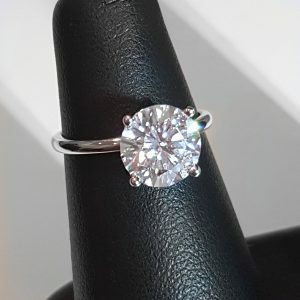 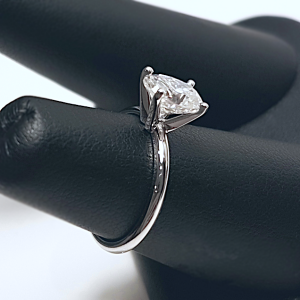 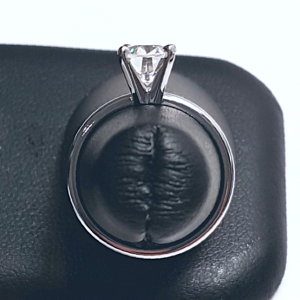 6 Prong Solitaire - Pear (15x10) - My Moissanite - Custom Jewelry | Harro Gem Moissanite..My Moissanite – Custom Jewelry | Harro Gem Moissanite.. 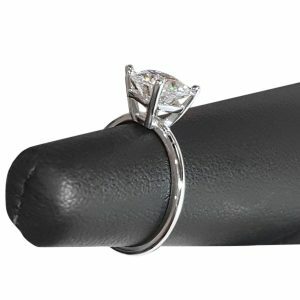 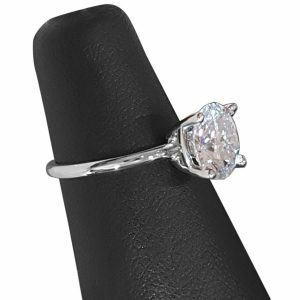 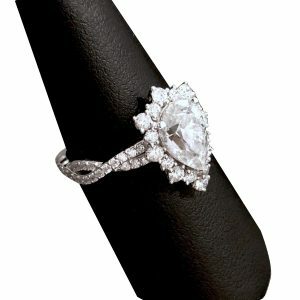 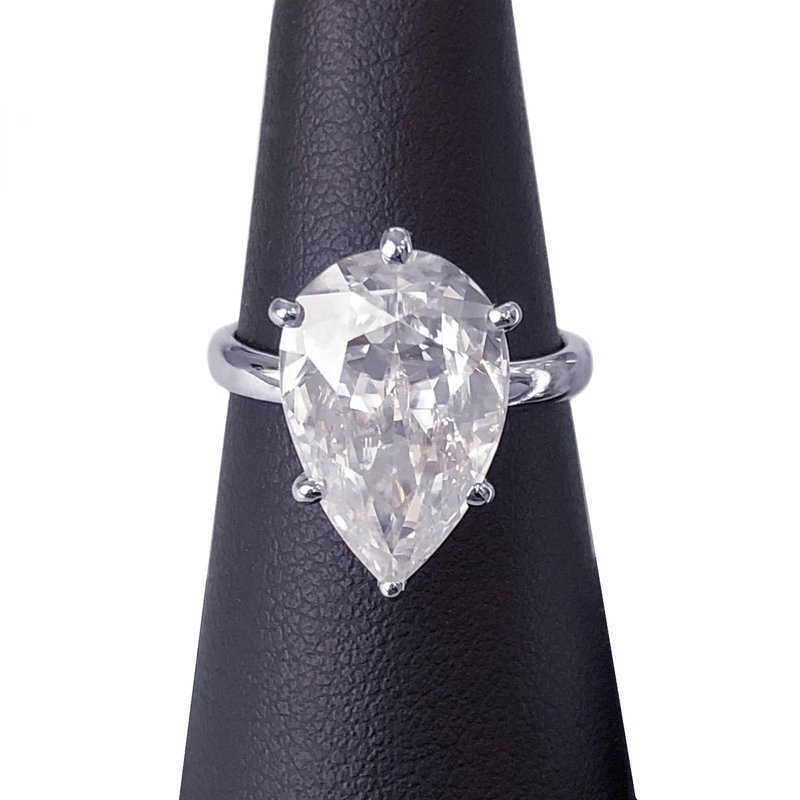 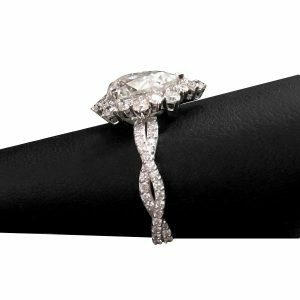 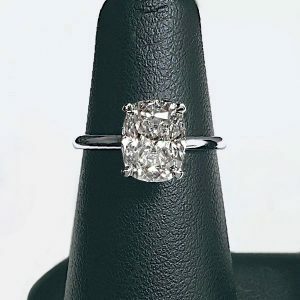 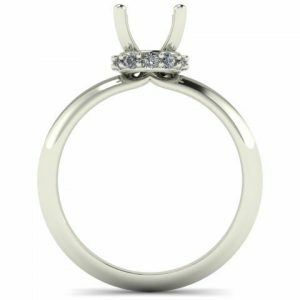 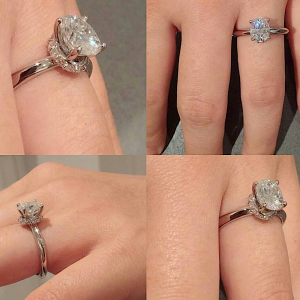 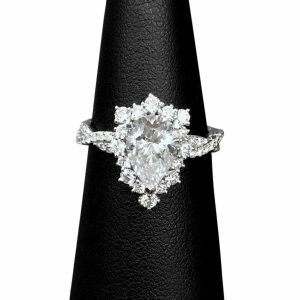 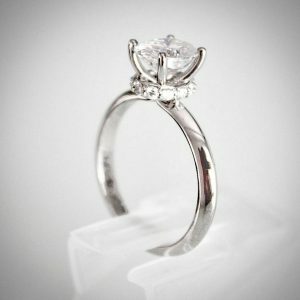 Elegant 6 prong solitaire ring with a stunning Harro Gem pear-shaped moissanite (colorless). 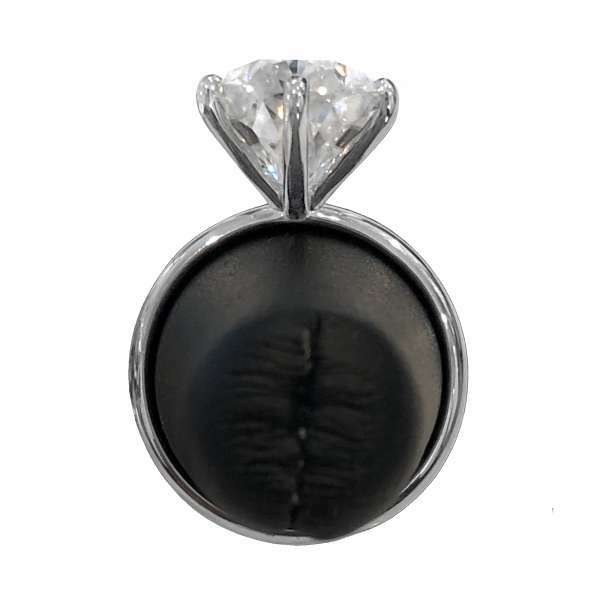 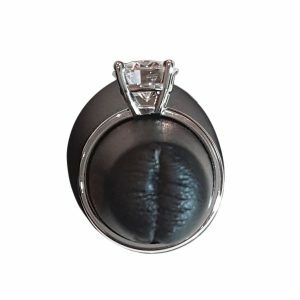 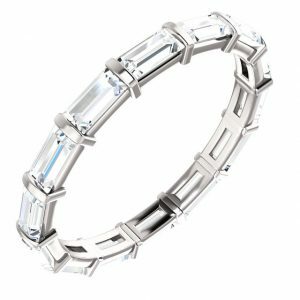 – Stone size: 15×10 (6ct) – please contact us if you would like a different size.